Jo Anne Dederick is a Licensed Title Agent who has worked for Shafer Law Firm since March of 2003 and has worked at Allegheny Realty Settlement since April of 2015, when it became a subsidiary of Shafer Law Firm. She is a Licensed Title Agent and has title search, title defect resolution, document preparation and closing experience. JoAnne is also a Notary Public and belongs to the National Notary Association. She can be reached via phone at 814-231-0443 x212 or 814-439-5754, or by email at joanne.dederick@alleghenyrealty.com. You can also find her on LinkedIn. Ellie Menosky was hired at Shafer Law Firm in July 2013 and has worked at Allegheny Realty Settlement since April of 2015, when it became a subsidiary of Shafer Law Firm. Ellie is a Notary Public and, in 2016, she became a Licensed Title Agent. She frequently travels to clients for closings. Ellie is a 2007 graduate of Penn State Behrend. She loves coffee, puzzles and essential oils. You can text Ellie at 814-439-5751 or email her at ellie.menosky@alleghenyrealty.com. You can also find her on LinkedIn. 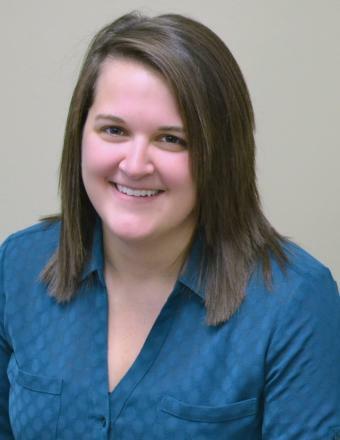 Bethany Fields started at Allegheny Realty Settlement in June 2015. She is native of Meadville, Pennsylvania and a 2014 graduate of Allegheny College. Bethany is a Notary Public and, in 2017, she became a Licensed Title Agent. 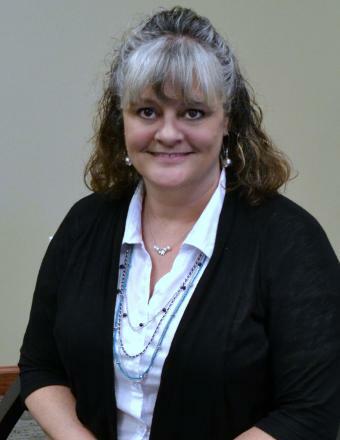 She has experience in mortgage closings and specializes in title review and title defect resolution. She plays the piano and guitar and she loves to knit. 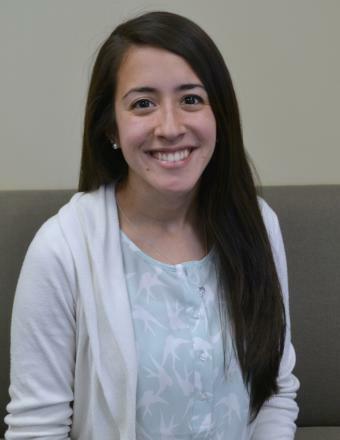 She most enjoys spending time at home with her husband, Mike, and her dog, cats and chickens! You can text Bethany at 814-439-5753 or email her at bethany.fields@alleghenyrealty.com. You can also find her on LinkedIn. Laura Sherry was hired at Allegheny Realty Settlement in September 2015. She is a Notary Public and a 2010 graduate of Duquesne University. She has been to TRID regulation trainings for closing and will travel to surrounding counties to close. She loves spending time with her family, especially her two children! Text Laura at 814-439-5752 or email her at laura.sherry@alleghenyrealty.com. You can also find her on LinkedIn. 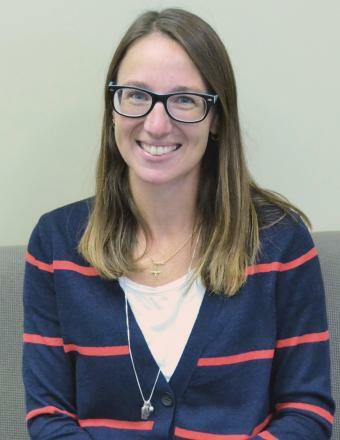 Amy Oviatt was hired by Allegheny Realty Settlement in April 2018. Amy is a Notary Public and comes to Allegheny Realty Settlement with ten years of banking experience. For the last several years, Amy has been a stay-at-home mom. She is originally from Erie, Pennsylvania and has lived in Meadville since 2004. She enjoys spending time with her husband, three kids and two dogs. They are usually camping, golfing, swimming or playing soccer. You can text or call Amy at 814-720-3023 or email her at amy.oviatt@alleghenyrealty.com. You can also find her on LinkedIn. 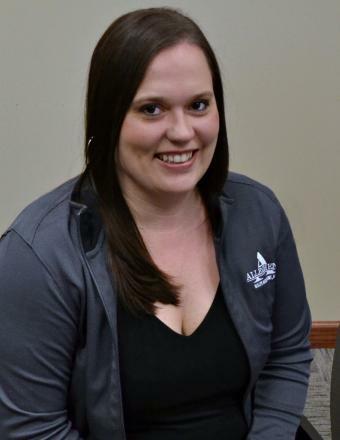 Lindsay Henry was hired at Allegheny Realty Settlement in October 2018. She is a Buffalo, New York native and has resided in Meadville since 2015. 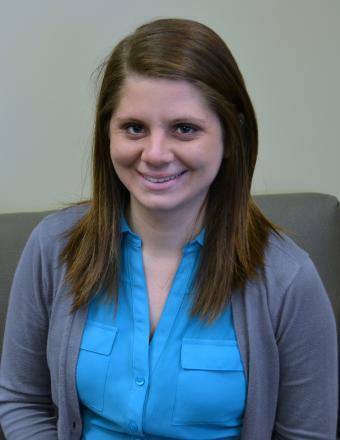 She is a 2011 graduate of Denison University with a Masters in Business Adminsitration from Lake Erie College. She enjoys traveling, hiking, and working out. You can text Lindsay at 814-795-2589 or email her at lindsay.henry@alleghenyrealty.com. You can also find her on LinkedIn.